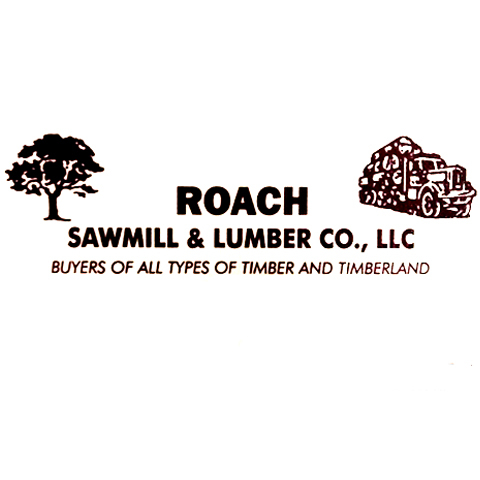 Roach Sawmill & Lumber Co., L.L.C. 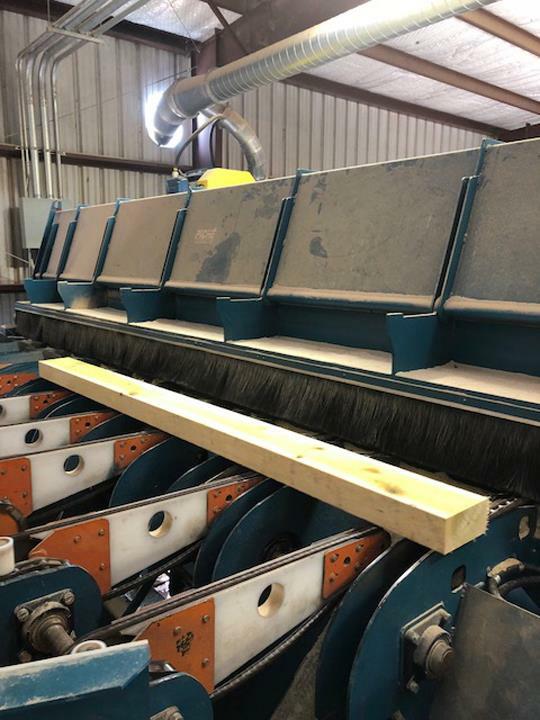 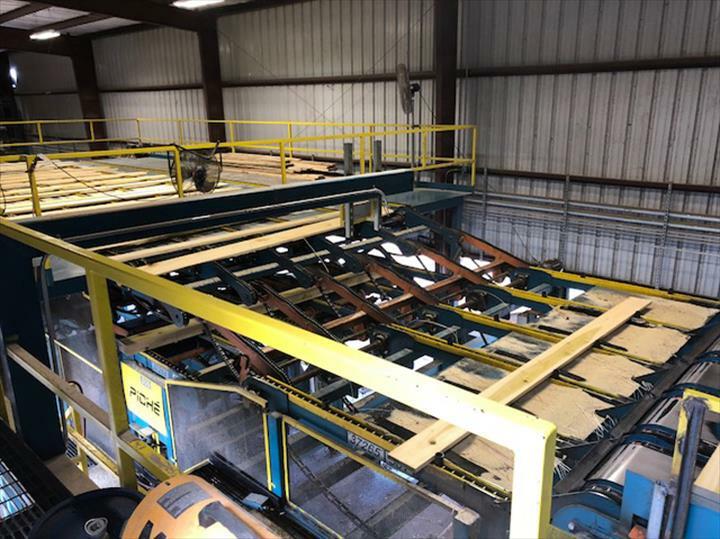 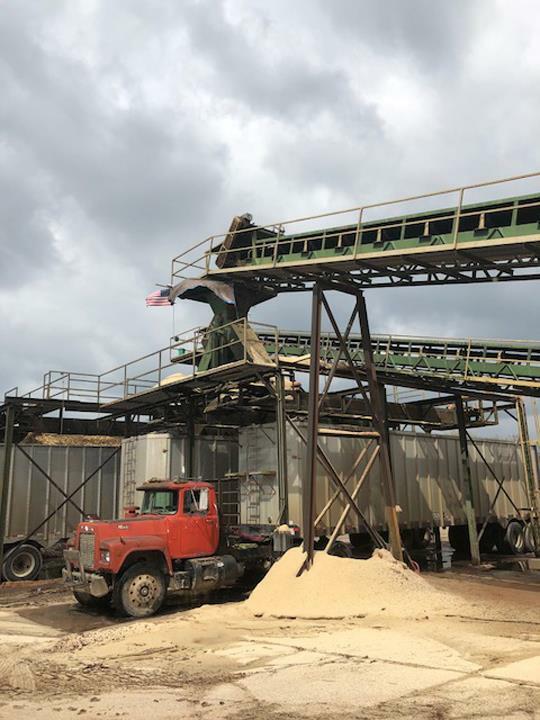 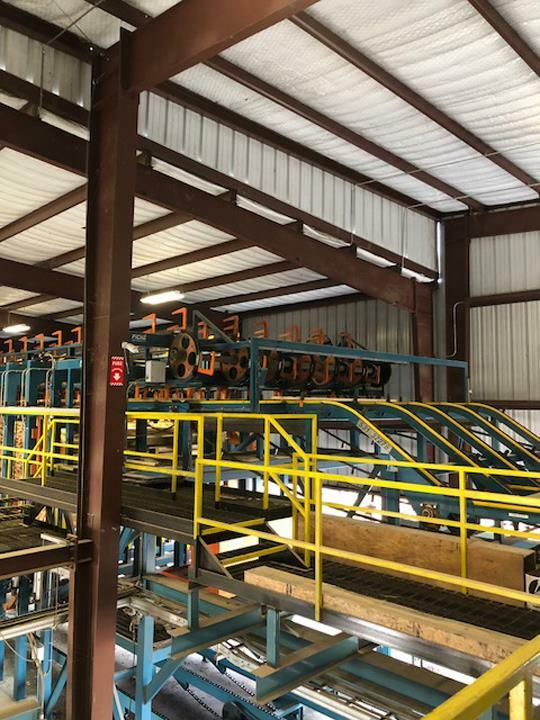 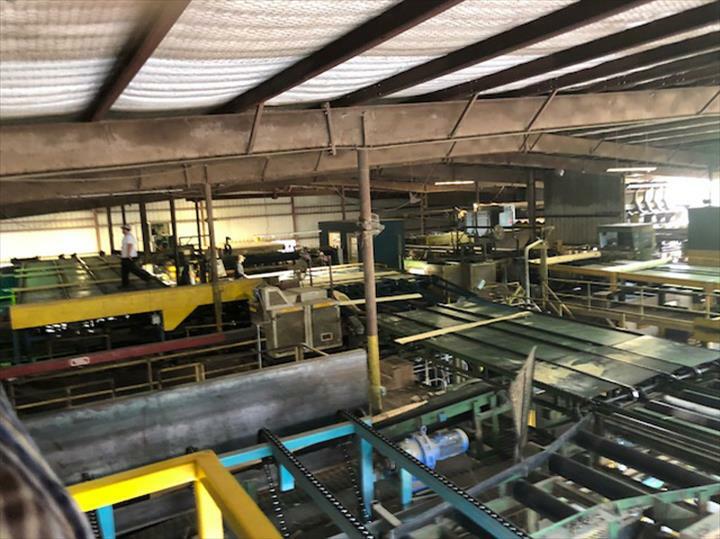 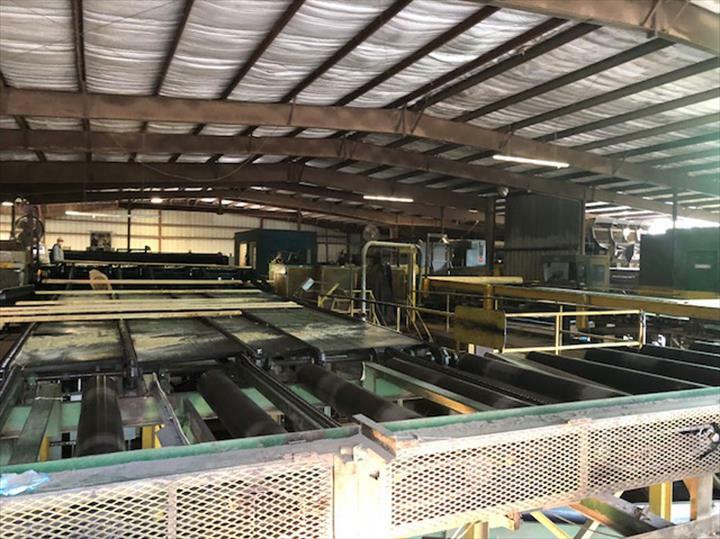 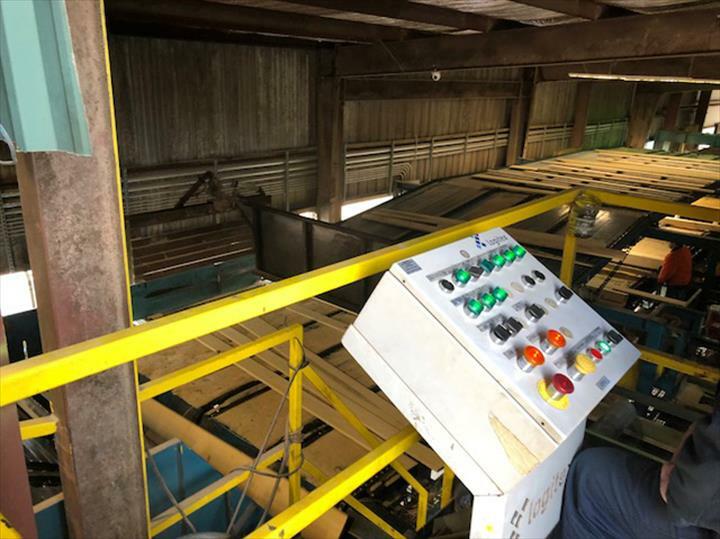 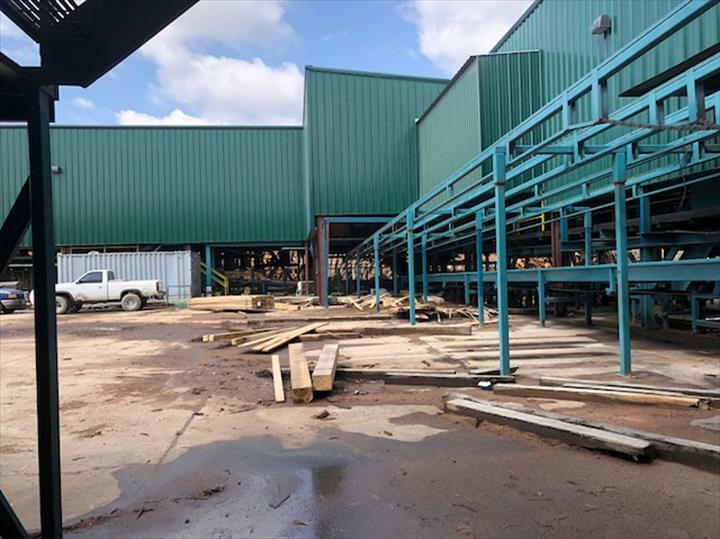 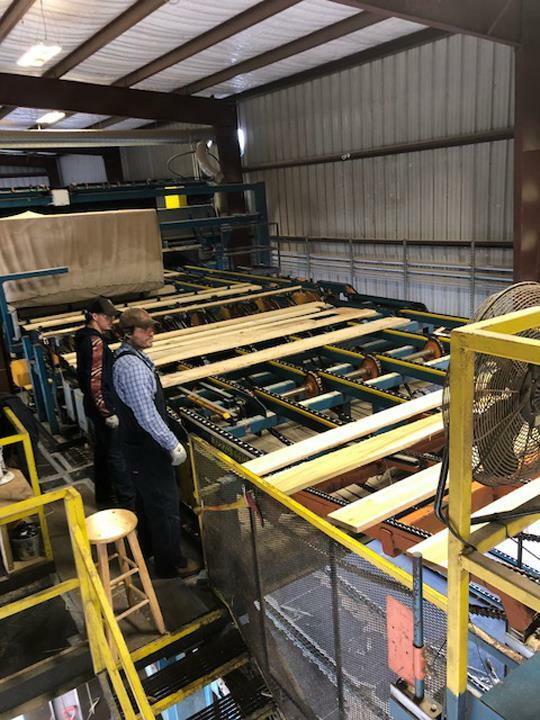 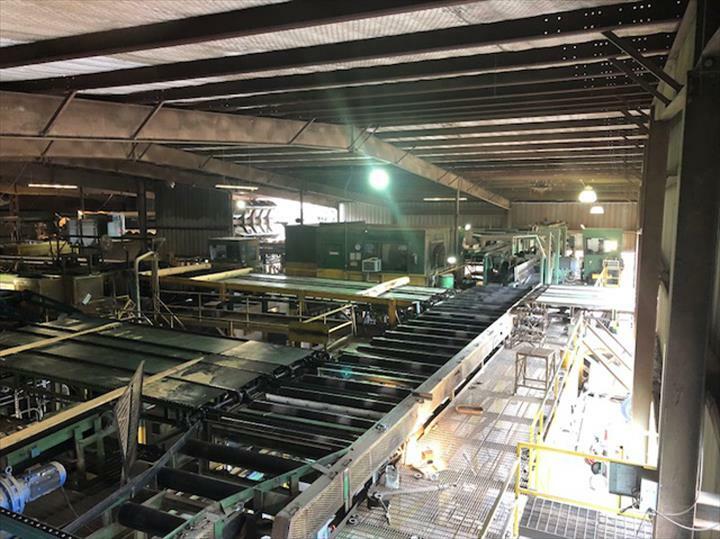 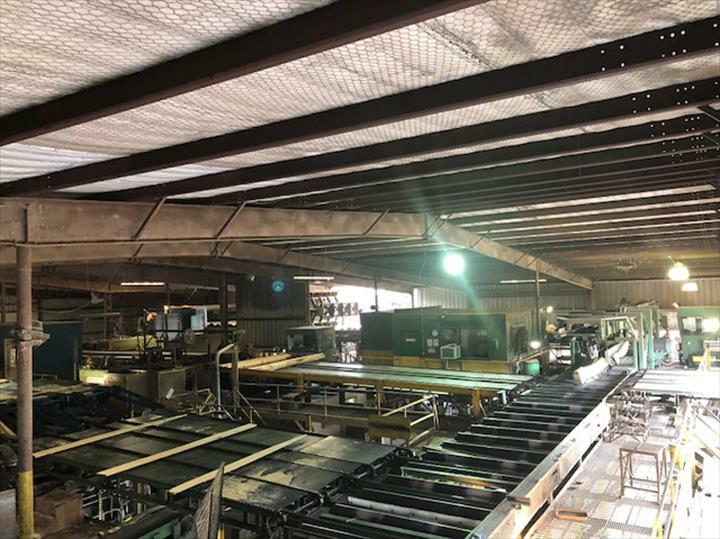 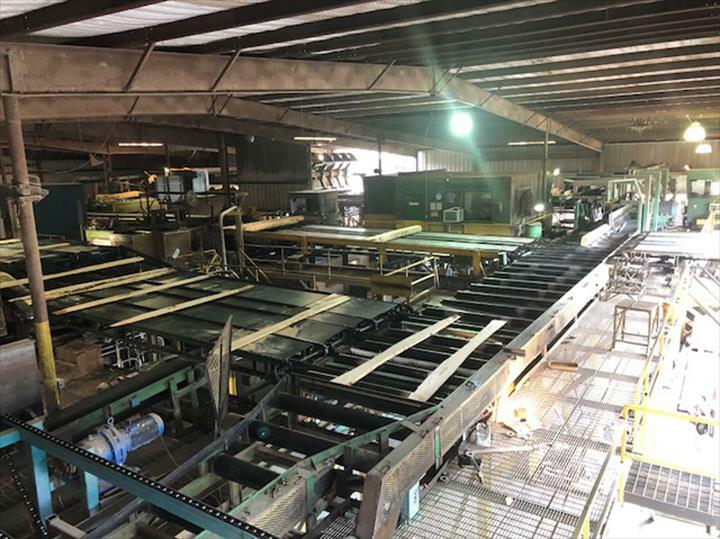 Roach Sawmill & Lumber Co., L.L.C., in Savannah, TN, is the area's leading sawmill serving Selmer, Savannah, Lexington, Parsons, Linden and surrounding areas since 1982. 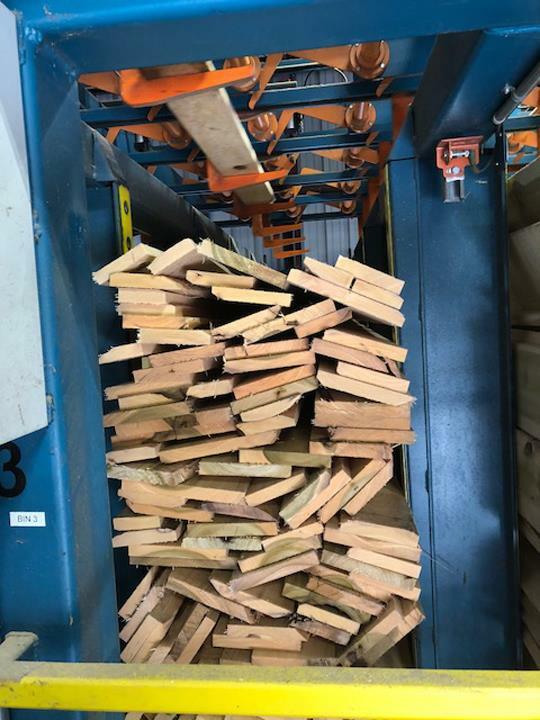 We offer dimensional pine lumber, hardwood lumber, mulch, pine chips, sawdust, pick up, delivery and much more. 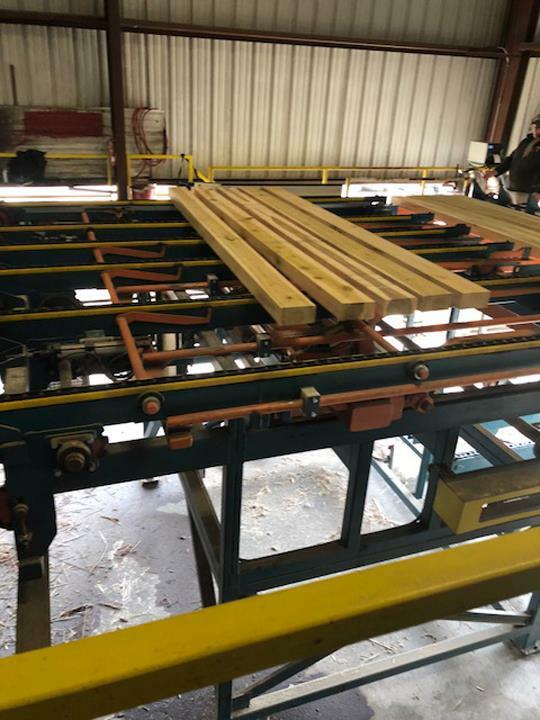 For more information, contact Roach Sawmill & Lumber Co., L.L.C.